Waves of heavy rain pounded the pass areas filling normally dry creeks and rivers with muddy torrents, flooding yards and roadways and homes and businesses. SERVPRO of Beaumont/Banning is your first stop for storm disasters. We are part of your community and are there for you. The National Weather Service has predicted an extremely wet February and March here in the Pass Area of Beaumont, Banning, Desert Hot Springs. 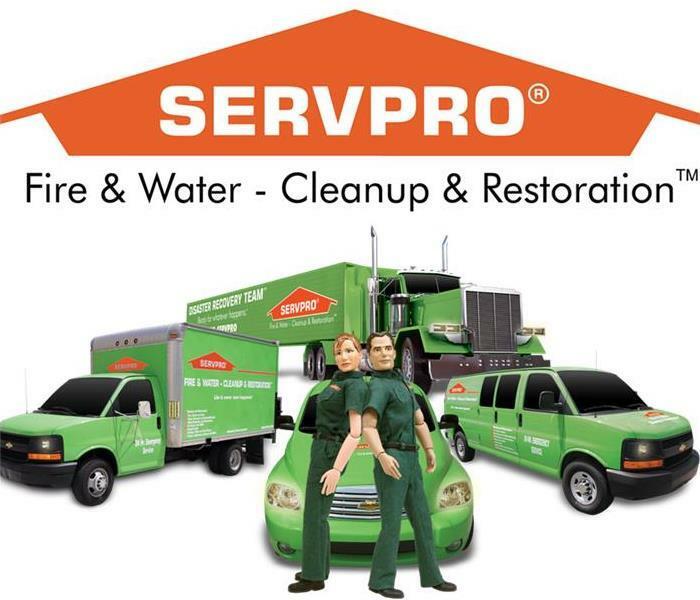 SERVPRO provides 24-hour emergency services to our community. We are dedicated to responding faster to any size disaster with the expertise and training to handle your water remediation and restoration. Why Choose SERVPRO of Beaumont / Banning? A fast response is crucial to flooding and storm damage, because it reduces secondary damage and restoration costs. Storms don’t wait for regular business hours and neither do we. 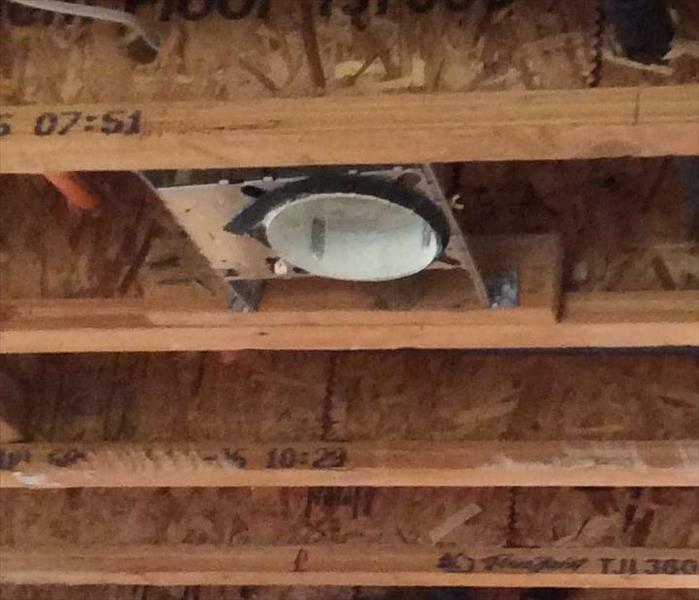 Our technicians will respond immediately, day or night, to help Beaumont business owners and residents. 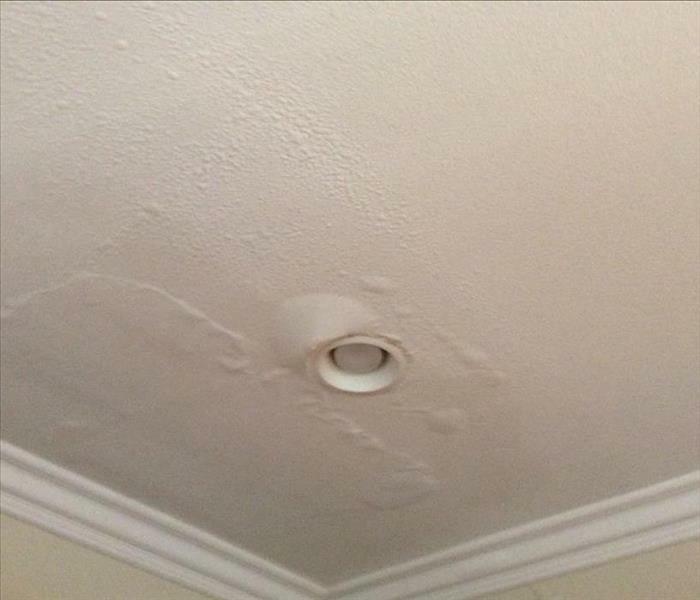 As a leader in storm and water damage restoration, SERVPRO of Beaumont / Banning has the specialized training and expertise to restore your home back to its pre-storm condition. Our restoration process puts an emphasis on scientific drying techniques, progress monitoring and documentation. SERVPRO of Beaumont / Banning is locally owned and operated, so we are part of this community too. When you have a flooding or storm emergency, we’re already nearby and ready to help. We take pride in being a part of the Beaumont community and want to do our part in making it the best it can be.